Trescal Inc. is a company that is growing and expanding reaching new heights. At Trescal, we believe in the idea that you can come to work and help make the world a better place. 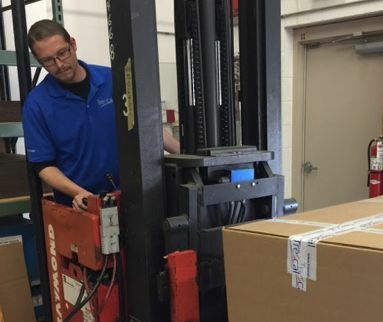 As an industry leader in calibration and metrological instrument management, the work we do ensures that the car you drive, the pharmaceuticals that heal, and the defense systems that keep you safe are working with precision. 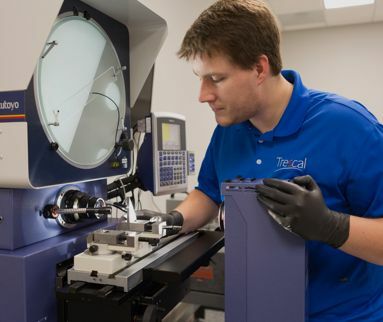 Whether you are a relationship builder on our Customer Service team or in the lab applying your technical expertise, we invite you to explore what makes Trescal a great place to work. It takes a diverse team of committed professionals to provide the level of service and technical expertise Trescal is known for. Learn what job opportunities are currently available and discover how you can make a difference as part of the Trescal team. Where do you want to be today….or 5 years from now? Geographically or professionally, we have career succession planning as well as the opportunity to relocate to one of dozens of locations around the country. 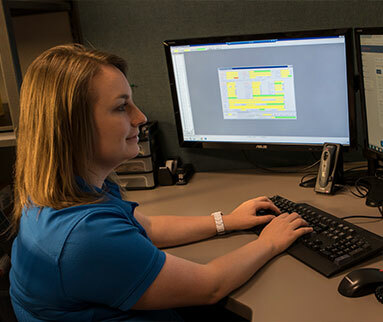 Whether you work in one of our office locations across the United States or at a customer site, you have many opportunities to build a great career at Trescal.